Home Time Log How can I import my time logs to Orangescrum? 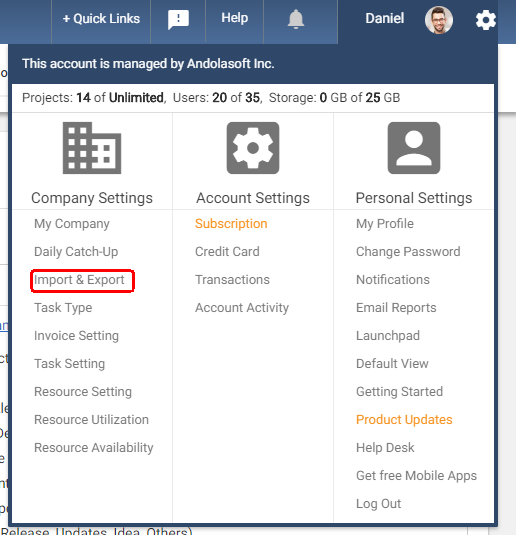 You can do this by navigating to Import & Export option Settings. Click on the ‘Import Time Log’. Click on the to CSV file.